Automotive shops are focused on hardware, and rightly so. A few lines of code, or a new app won’t fix a blown transmission or a dented door. Nevertheless, BOLT ON TECHNOLOGY founder Mike Risich, saw an opening in a local automotive shop’s workflow he thought he could improve using his software. When a service request comes in to an automotive shop, technicians have to log all the data: license plate, work requested, date, time, etc. Typically, there’s one computer at the shop where all of this data lives in a shop management system. The busier the shop is, the longer a line there is to enter the data. Technicians end up entering in the same information twice, once on paper and once in the shop management system. 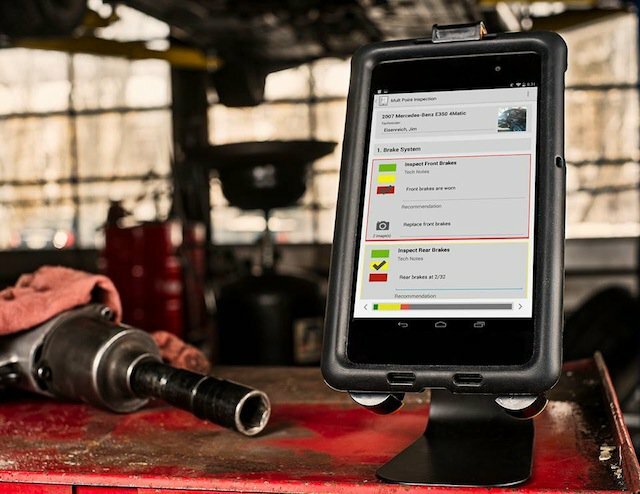 This wait time holds up customers and technicians alike, and ultimately costs the shop business while they’re waiting to do something really, really simple. Mike Risich founded BOLT ON TECHNOLOGY as a one stop shop any and all automotive information needs. 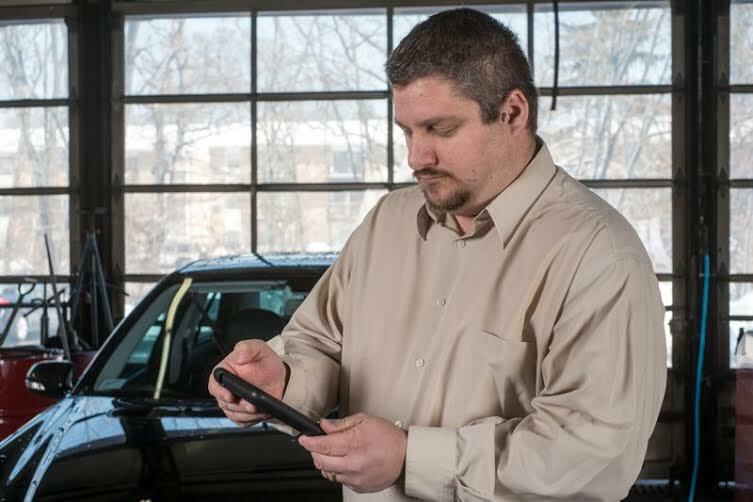 BOLT ON TECHNOLOGY helps shops automate systems so they can make vehicle checks faster and easier. Risich actually founded the company while teaching software development night classes for aspiring developers. As luck would have it, a few of his students worked at an automotive repair shop and needed help fixing their shop’s software. There, Mike saw the window of opportunity for BOLT ON TECHNOLOGY’s Mobile Manager Pro software. 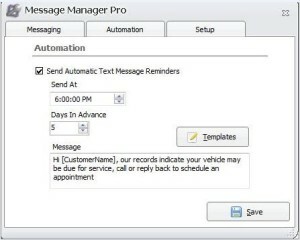 Using Mobile Manager Pro, service repairmen and women can increase their repair orders, take pictures of repairs, and text customers using Twilio SMS and BOLT’s Message Manager product (pictured right). When a technician sends texts to customers, 85% of the time, the customer responds within a minute. Before Twilio SMS, the customer’s average response time was 1 hour and 17 minutes via phone call. This time is critical. The faster service repairmen get an approval from the client, the faster they can get to work.